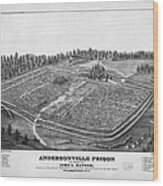 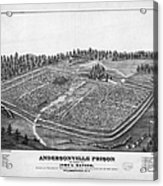 ANDERSONVILLE PRISON, 1864. 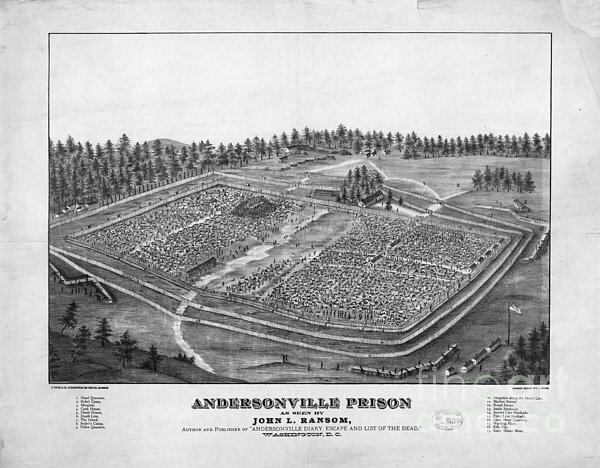 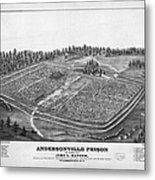 Bird's-eye view of Andersonville prison in Georgia, where Union troops were held in 1864. 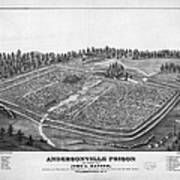 Lithograph by John Ransom, c1882.